My duty and responsibility to make sure that I and other citizens like me are getting what we are allowed to have. The basic assumption then is that the systems and structures which exist currently are inherently good and fair – where we lack is in implementation. The problem area is the bureaucracy. And as citizens, we need to be able to fight and reform this to get what we need to have a good quality of life. 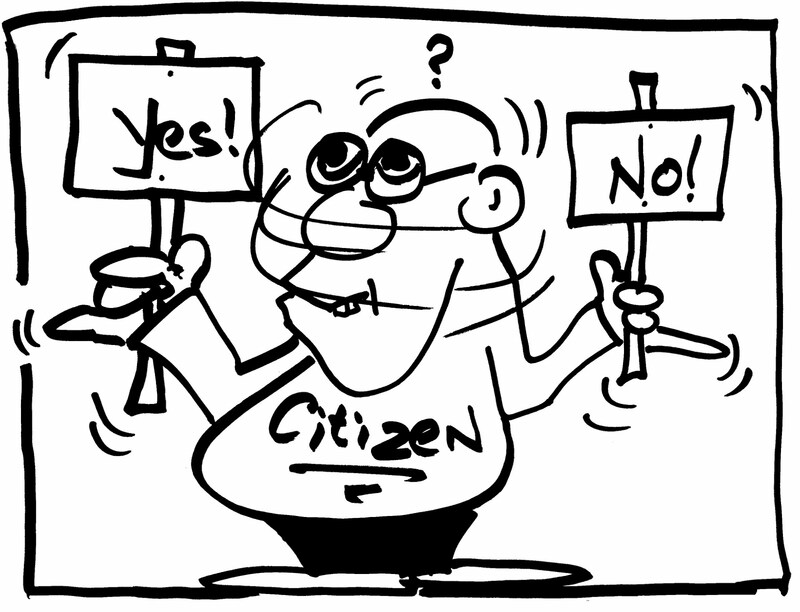 Active citizenship is then more-or-less status quoist, a belief that the system is not bad but the delivery is a problem. It is at this point that I have some issues, like I often have with most status quoist approaches. I am quite the (armchair) radical and there are some issues which I do get up-in-the-arms about and this has become one of them. Because we are looking at a system which does not have inherent inequality, which I think we can all agree on, is not the case with ours! A small aside: As a student of Criminology, I was often told that one way in which we can change the system is from ‘within.’ That is because the system is, by nature, wary of outside interference. Become one with the system and slowly rearrange (unscrew!) the elements so that it resembles something else. The radical view (taken by many of my friends studying caste, tribe and gender) was to shut down the current one (but replace it with something else). Two approaches to the same end? My point is: we need to move from active citizenship to something which is more transformative in nature. Something where all of us recognize the inherent inequality that we live with today and take proactive action to change it (whether within our own individual spaces or systemically). I believe that the push for transformation can come both from within the system and externally. It is only then that citizenship really becomes meaningful, because this process will demand our full participation. And for the ‘how’? Watch this space! jolly good stuff, my dear armchair radical :p !!!!!!! !